French Viplavam is a Malayalam comedy movie, which marks the directorial debut of Maju. 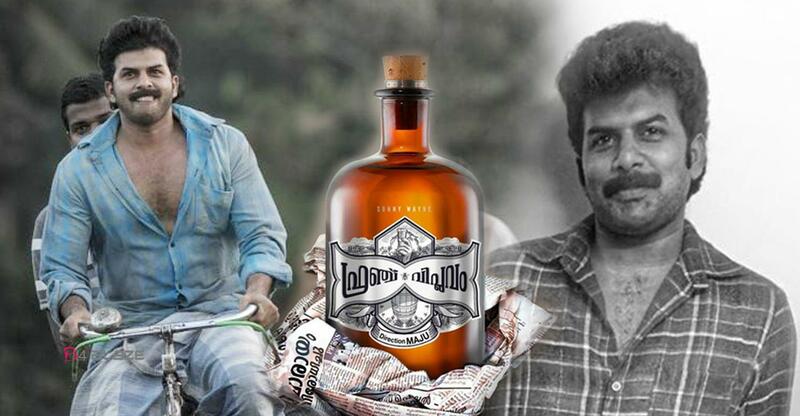 The movie stars Sunny Wayne, Lal and Chemban Vinod Jose in lead roles. The film is based on the arrack ban that happened in 1996. The story is set in a place called Kochukadavu. 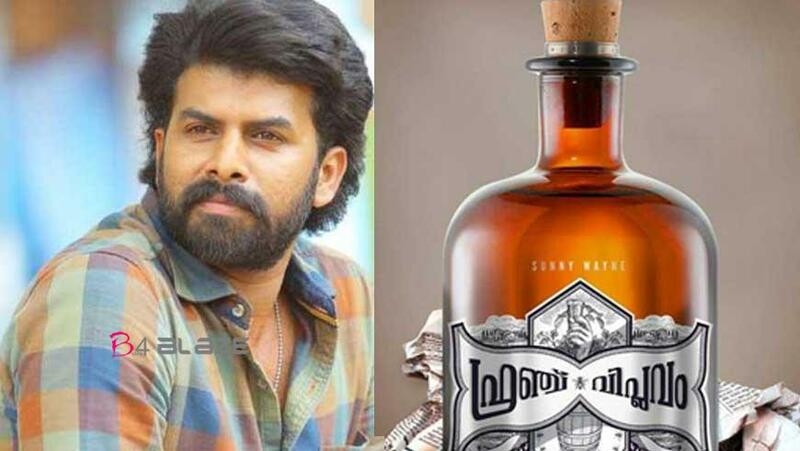 Sunny Wayne plays the hero, Sathyan, who is in love with the daughter of an arrack trader. Arya Salim is the heroine. Lal, Chemban Vinod Jose, Aristo Suresh, Unnimaya, Noby and Pauly Valsan include the cast. Produced under the banner of Abba Creations, French Viplavam has screenplay by Shajeer Jaleel, Shajeer Shah and Anwar Ali. Pappinu wields the camera. Prashanth Pillai composes the music. Review: For long, alcohol consumption has always been a matter of heated debate in our state. French Viplavam looks at the problem from the perspective of the alcoholics when their much-loved thing is taken away all of a sudden. KB Maju, in his directorial debut, examines the impact arrack ban has on a village. The film is set in the 90s when the AK Antony government banned arrack one All Fools Day. Kochukadavu is the fictional village where people love their drink. It brings to mind Kunjiramayanam which talks about a set of villagers who love their dose of Salsa but Sunny Wayne and his friends come up with a different interpretation in French Viplavam, thanks to its love track. Susheelan (Lal) is the chief arrack dealer of Kochukadav. Meera (Arya) is his daughter, a village belle who is the love interest of Sathyan, a chef. As in every love story, here too the heroine’s father is the villain for Sathyan and Meera. 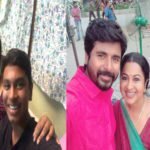 Later on to win the heart of Susheelan, Sathyan tries all kinds of tricks and will he succeed or not is the crux of the climax. While the arrack ban plunges the tipplers into self-pity and mourning, they soon come up with alternatives. ‘Aliyanmar’ Aristo Suresh and Noby Marcose provide mirthful moments. Sunny along with his friends reminds us of the old innocent friendships that prevailed in our rural past. When the film ends, the audience understand what goes behind the title of French Viplavam. The cinematography by Pappinu captures scenic beauty of Kerala and its nadan feel. The movie is a good entertainer with a liberal dose of humour. Mikhael Box Office Collection Report, Review and Rating. Do you know Barun Biswas who lost his life while battling the rapists of West Bengal?